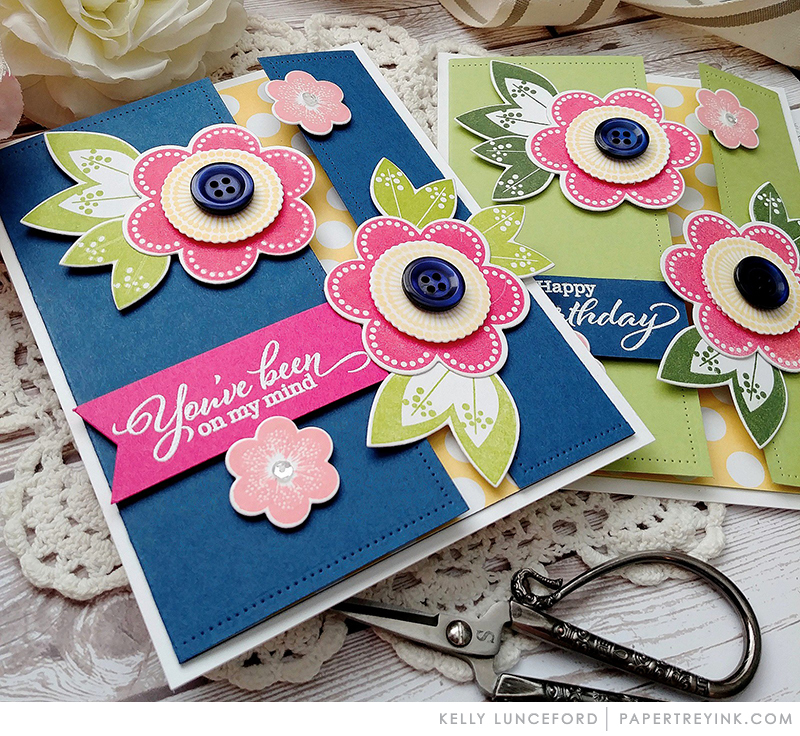 Join Kelly Lunceford today as she shares tips on creating offset gatefold cards. Those COLORS! So nice and springy and cheerful. Yes, I do get in a design rut and this is great inspiration. Headed to your blog for details! I have that floral set & need to use it! I never do special folds, but this one appeals to me! These are the COOLEST! I can’t wait to make some of these with my Ruby Rose set!! Kelly, your cards are stunning. Wow, what gorgeous color combos. Can’t wait to make a few. 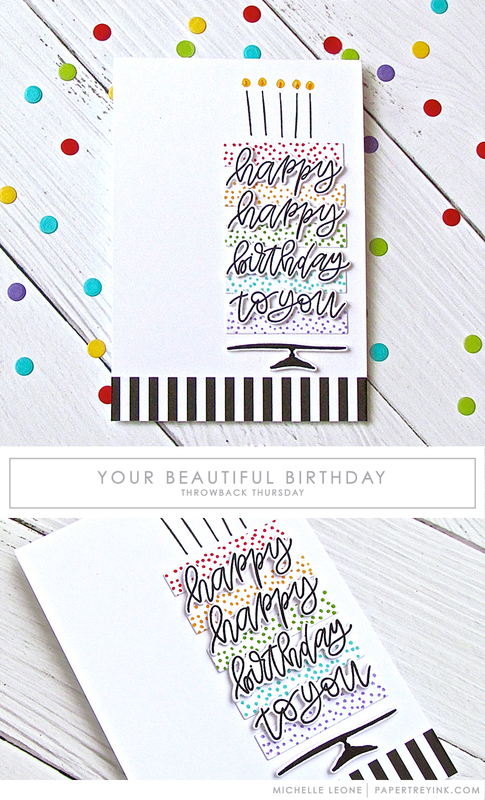 Really fun and cheerful cards! Definitely going to case these. These cards are just the boost I need to think of spring! Lovely designs in every way, Kelly! Thank you! This is just beautiful! I will have to try this and soon!